Beautiful Moments™ World Photography & Essay Contest 2018. Estoy muy contento de anunciar que he sido seleccionado “World Top 10” en el prestigioso Beautiful Moments™ World Photography & Essay Contest 2018. “On behalf of the jury panel, I am pleased to report that after numerous deliberations, we have made the very difficult, yet judicious decision of choosing the top 10 winners from the world top 50 winners. It has been an amazing experience for all the jury members to review so many exceptional photos and outstanding essays. 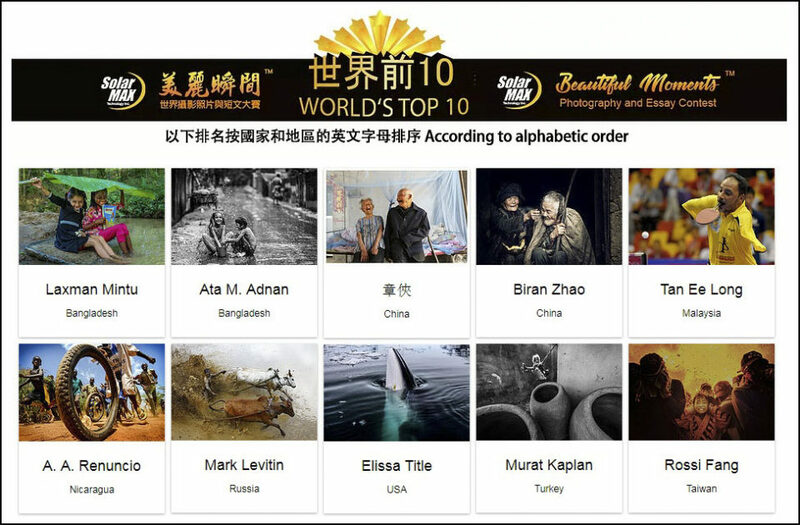 Thank you again for your participation in the Beautiful Moments World Photography and Essay Contest, and we congratulate each of the top 10 winners”.